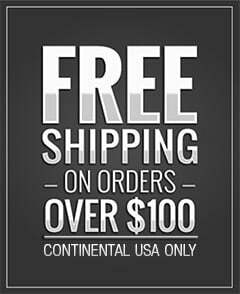 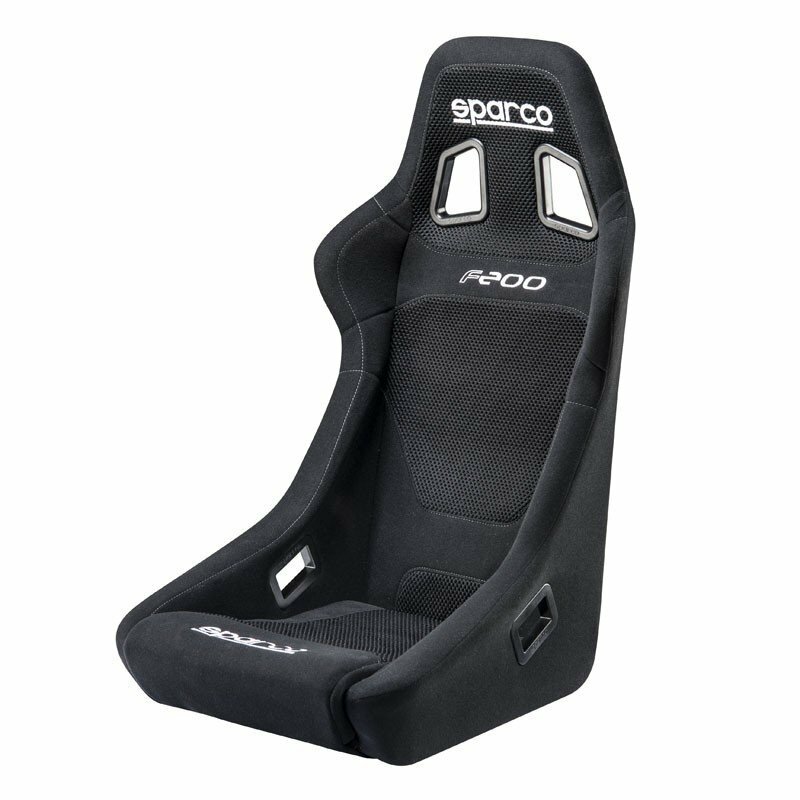 Using The Sprint Competition Seat As Its Inspiration, The Sparco F 200 Race Seat is designed to protect the driver from all of the high G-loads your high-performance car creates. 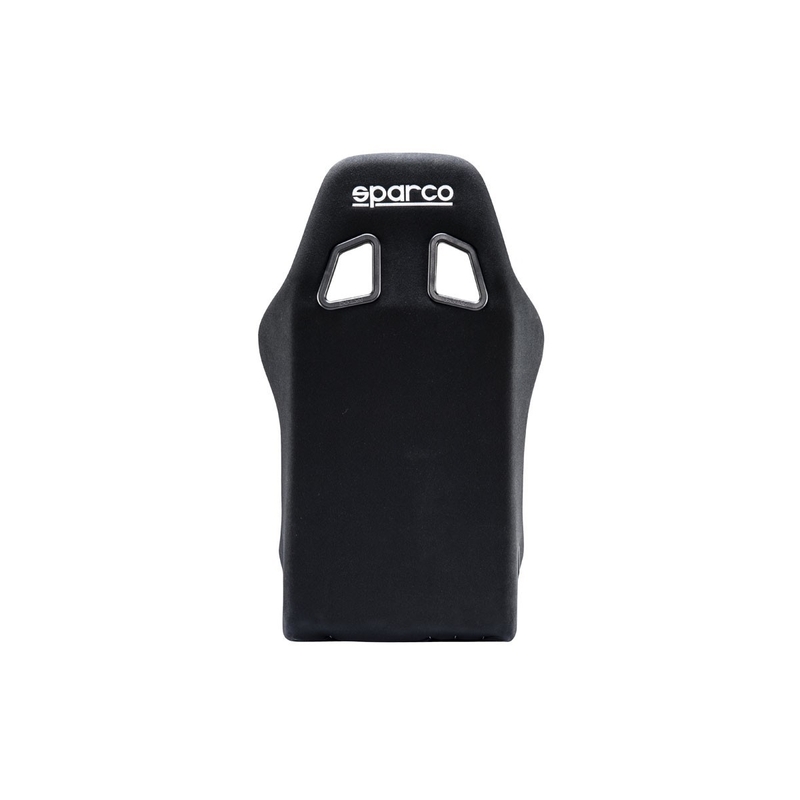 Based off the popular Sparco Sprint Competition Seat, the Sparco F200 has an ergonomic design that helps cradle and protect the driver. Made with a high-quality cloth fabric, the F200 features contrast stitching and signature Sparco embroidery. 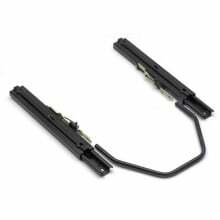 Installation: Bottom Mounting - Use Sparco Vehicle Specific Adapter Kit and Seat Slide Mount Kit. 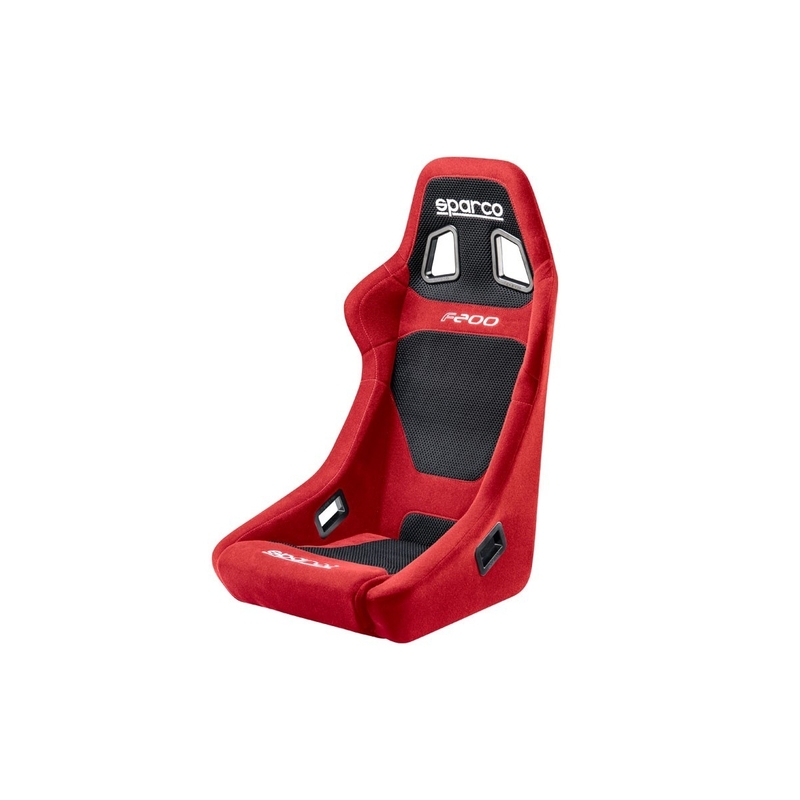 Note: This seat is NOT FIA Homologated for competition use. 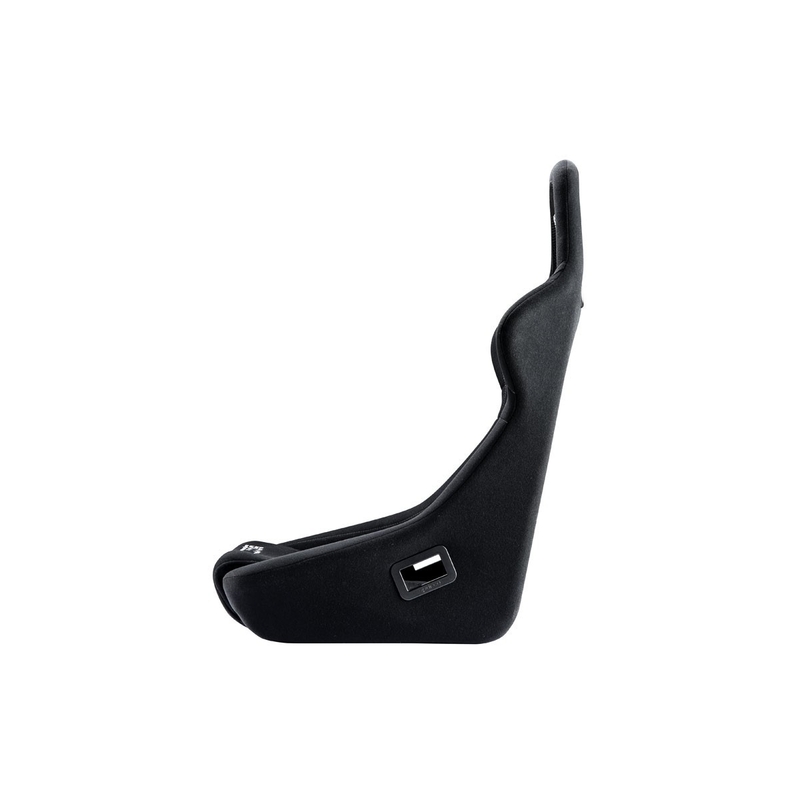 This seat does NOT include a pass-through for a 5 or 6-point competition harness set.